We finally got to see this sign for real! Took pictures. 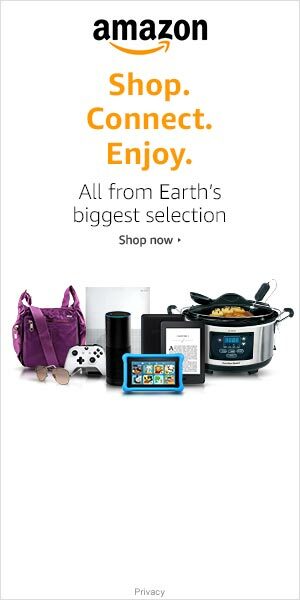 It is worth the drive. It’s about 2hours drive from Las Vegas. There are two gas stations on the way once you leave the Vegas. We pass by the Alien Museum first but it was closed at that time. 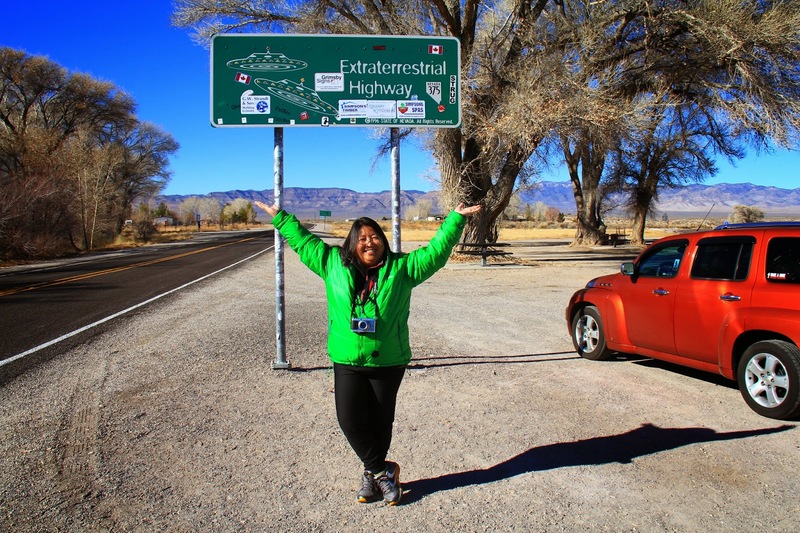 The next stop was the “Extraterrestrial Highway” sign, it is so cool, had some pictures taken and then drove to Rachel, Nevada. 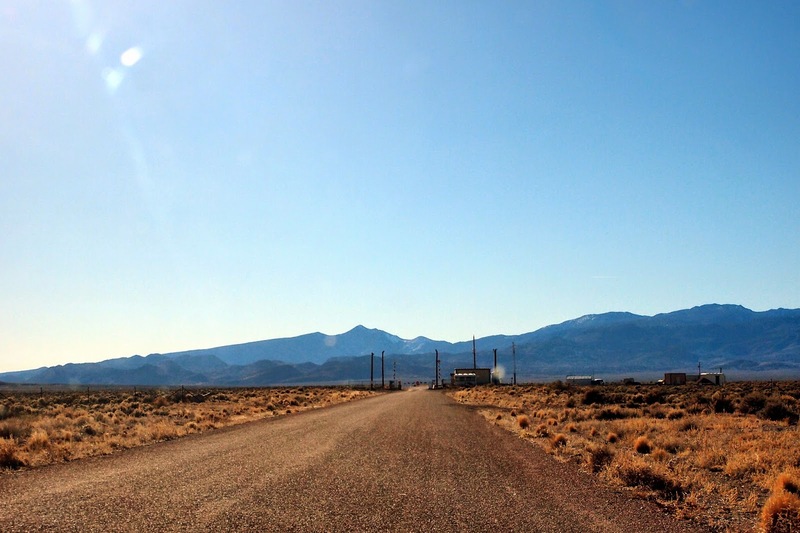 Rachel is a tiny town in Nevada, and said to be the UFO capital of the world. 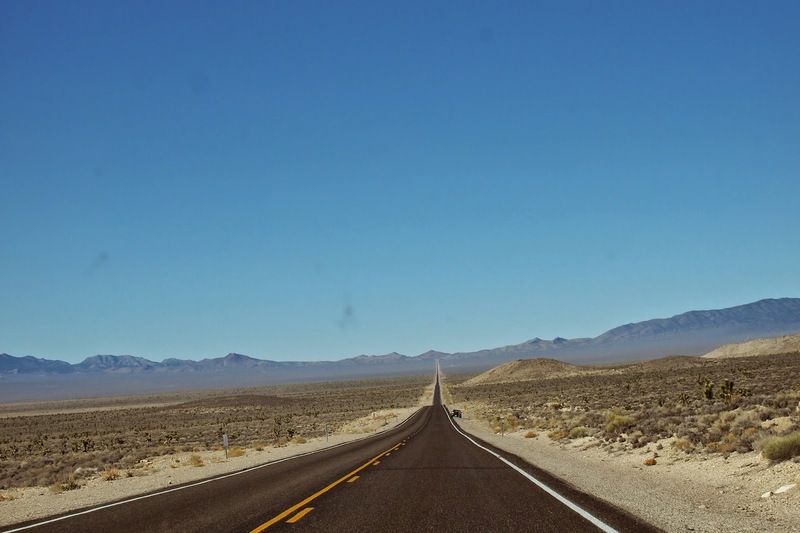 The highway gets its name from several legends surrounding the area, such as mysterious lights appearing in the night sly, as well as myths surrounding the mysterious Area 51. 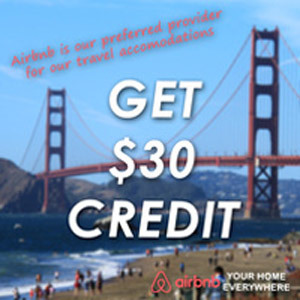 Little A’Le Inn is not only an Inn, but also a restaurant, bar and gift shop. 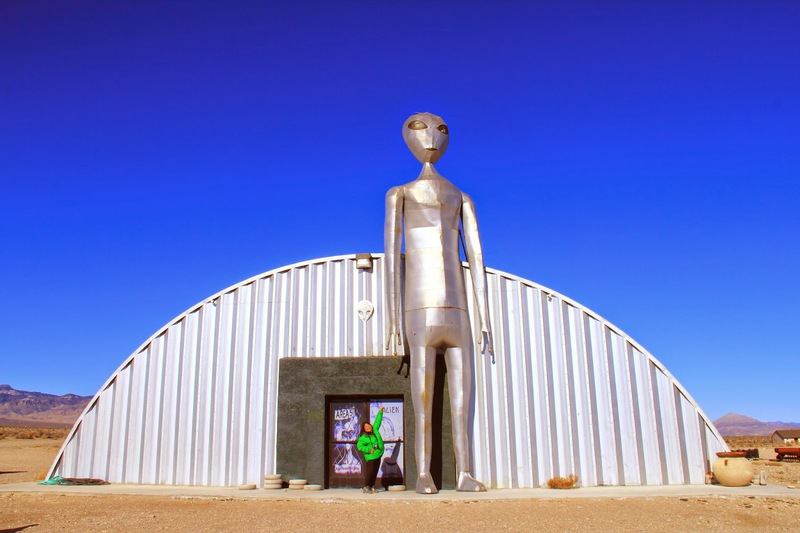 You can look at photos aliens and flying saucers they have collected and documented for years. 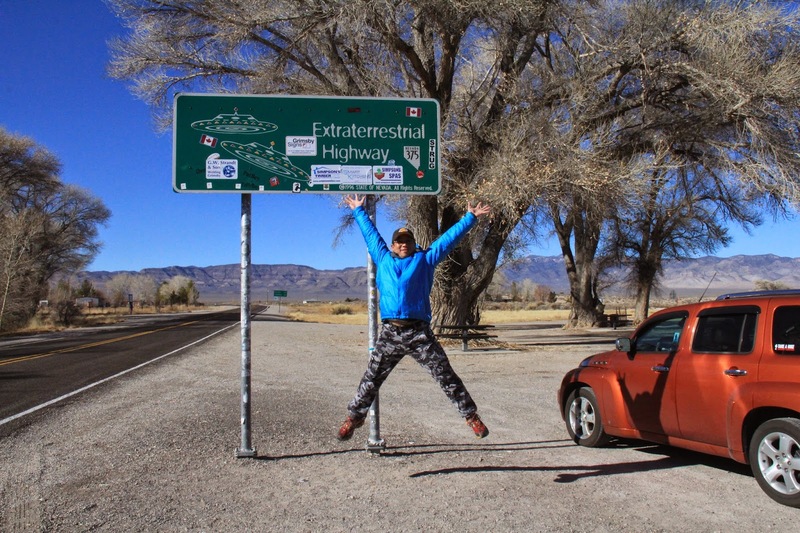 There is also a flying saucer, alien parking and funny signs in the parking area. 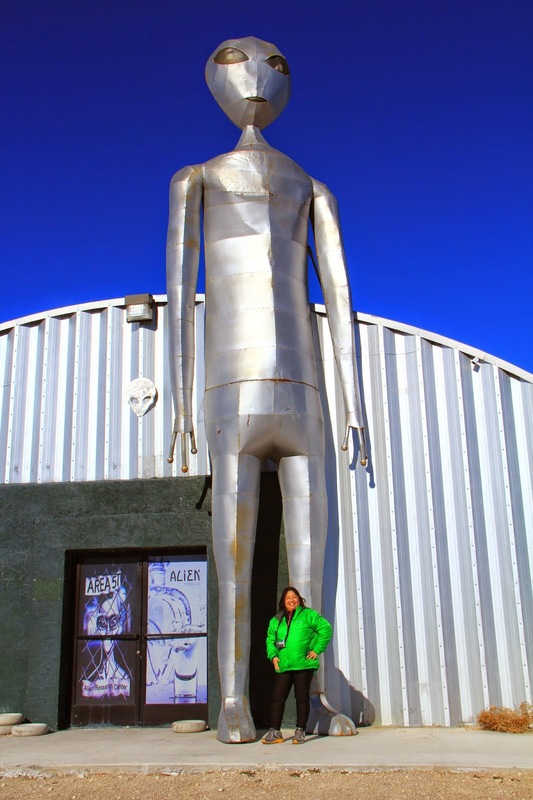 The building was built as a dedication to Alien and UFO research, because to its close proximity to Area 51. 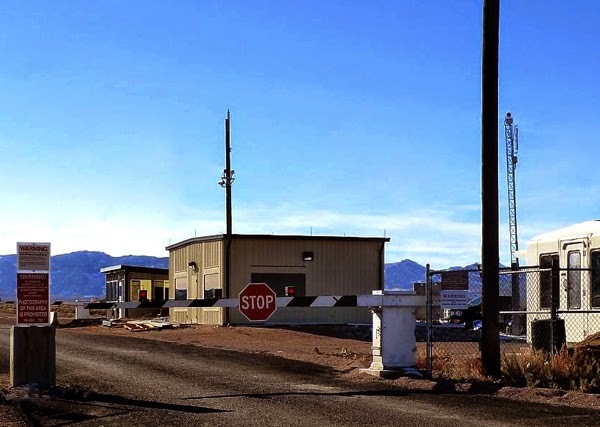 For the UFO tourists, there is always the other entrance to Area 51, the North Gate, also known as the Rachel Back Gate. 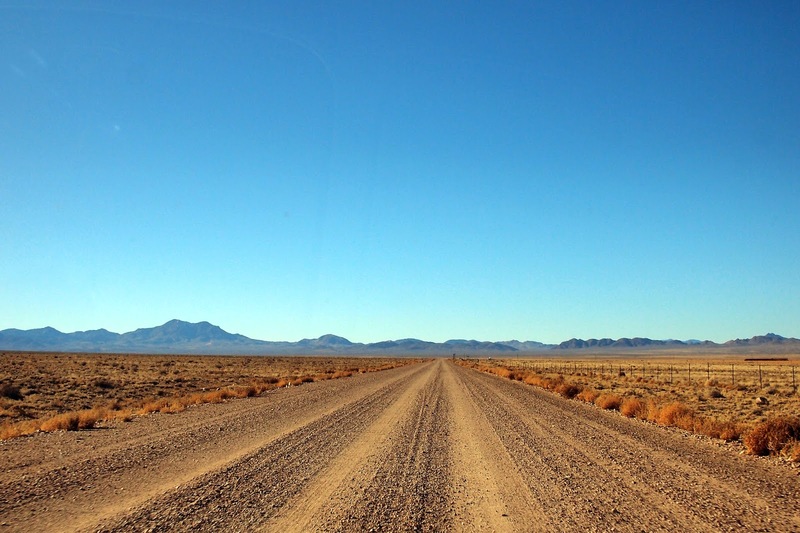 We followed the dirt road going south out of Rachel for about 10 miles, and there it is. We just took pictures of the gate and return back to Vegas. There you encounter the warning signs, a fence, and then a real guard post at the gate. Tall posts tower above the gate, with security cameras that can pan all around and see the landscape for miles. If you pass a certain point without authorization, the security forces will sweep you down. While in the Groom Lake Road entrance, the security forces are really serious and will arrest you. The signs also say they are authorized to use deadly force to stop you, so far no one yet has been shot going too close. Some people might not like this place, as there is nothing to see there except the Inn & Restaurant and a large vast of land, some mobile homes and cattle . It’s the journey, the beauty of nature around it, to know the history of the place and the EXPERIENCE of being there. 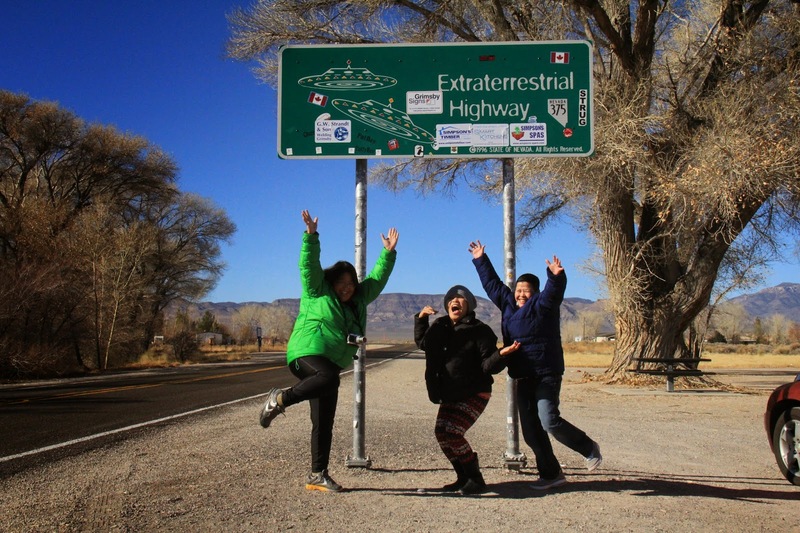 Who knows, you might be the lucky one who can witness the visiting of the Extraterrestrials….